The CliftonStrengths assessment — offered through PROFESSIONAL and CAREER MAX memberships — helps you identify your natural talents so you can maximize your full potential. 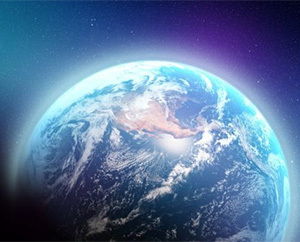 On May 9, join the Purdue Alumni Club of New York City for a panel discussion on the social, political, and scientific aspects of climate change, one of today’s most pressing global issues. 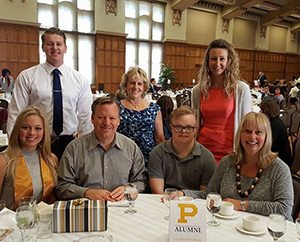 The Purdue Alumni Association and the Purdue Memorial Union invite you to join us in celebrating the 2019 Purdue May graduates. Seating times available both morning and afternoon on Saturday, May 11 and Sunday, May 12. Register now for Grandparents University! 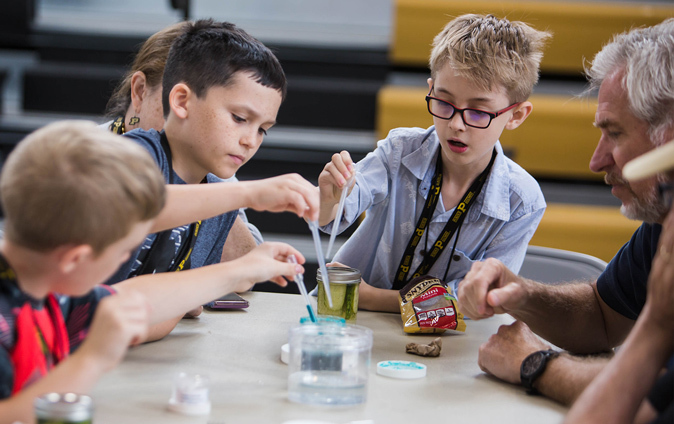 Relive your college days, see what’s new on campus, and create lifelong memories with your future Boilermakers.